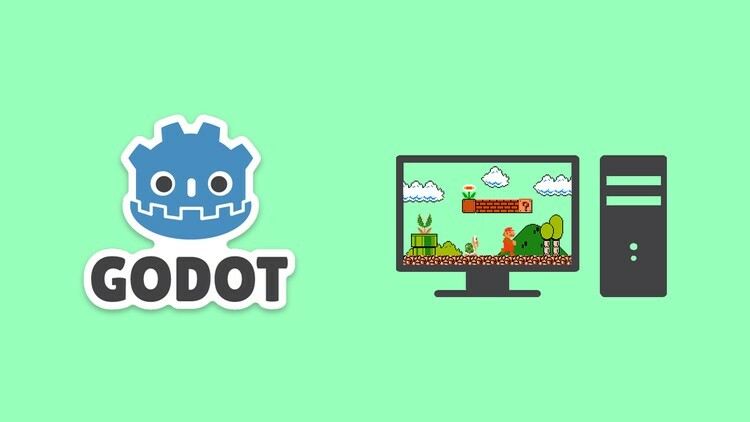 In this course, we will go through one of my personal favorite game engine - Godot. Godot is an open source game engine, which is pretty amazing considering just how awesome it is. We will go step by step through the features of Godot. Then, when we are comfortable with the engine we will start by creating some games. First we will create a two player game - Pong. Afterwards we will create a clone of Super Mario Brothers. You will be provided all the necessary assets such as the Character sprites, environments etc. So that you can follow along the course without any problems. You will learn and understand just how games work and how small details function, such as collisions and character movement. We will use Vector math to calculate collisions, we will create our own physics for our game, so that we have full control of the game world. All this, and more, will be covered in this course. Anyone who wishes to learn game development. Anyone who wants to learn a new and exciting engine. 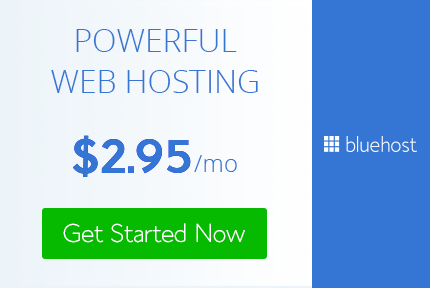 Anyone who wants to learn programming.